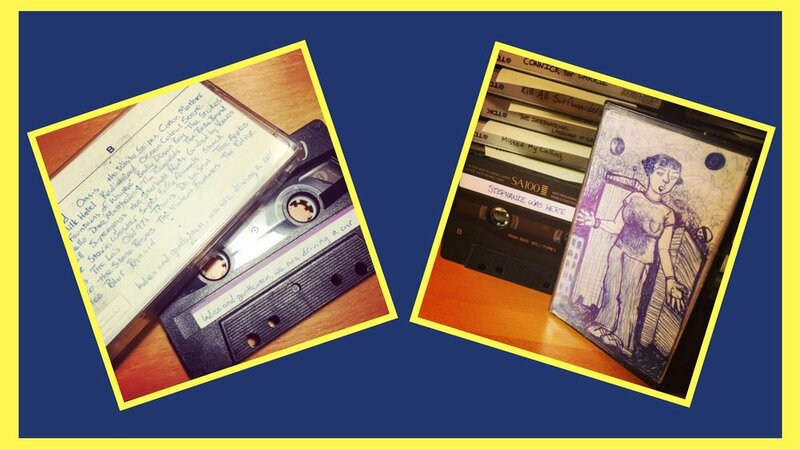 THE SEARCH FOR HOUDINI — 20th Century Pop! By 1987 Tim had ceased the seasonal practice of trick or treating. 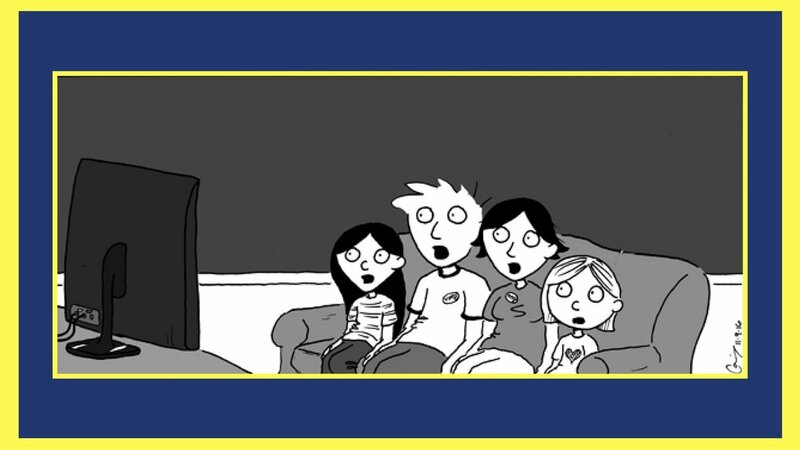 So, on that particular Halloween, he was home to witness the live television broadcast of THE SEARCH FOR HOUDINI. Hosted with the Vegas-bravado of star-fleet captain William Shatner, the program was a variety show of illusionists intercut with an oral history of famed escape artist (and paranormal debunker) Harry Houdini. The reason Tim taped this was the fact that it was to culminate in a live seance meant to contact Houdini from beyond the grave. While what made the air was ultimately disappointing, there is an interesting anecdote about what may have transpired during the commercial break HERE. Clip posted on YOUTUBE by DAREDEVIL 1926. 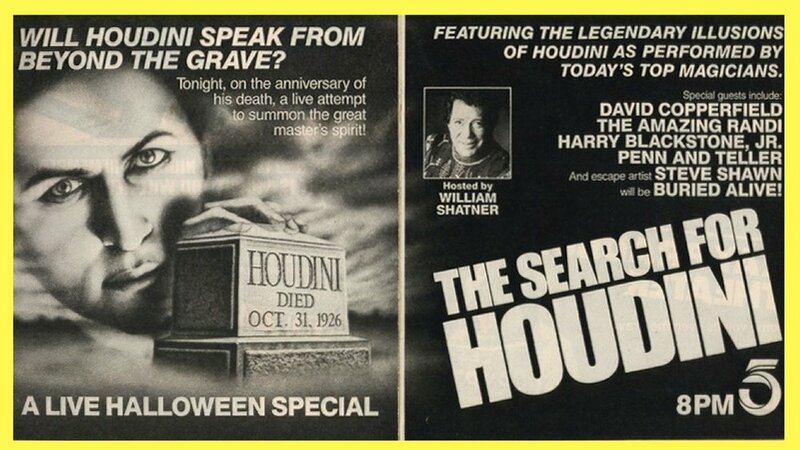 The program's finale, a seance intended to contact the deceased Houdini, has been a Halloween tradition since his passing in 1926. A segment in which The Amazing Randi was to recreate Houdini's famous Milk Can Escape was cancelled shortly before airing due to injuries sustained during dress rehearsal. The Amazing Randi still appeared on the program in apparent pain atop a hospital gurney due to a compound fracture of the vertebrate. The special was part of the "LIVE TV" craze of the late 80s, attributed to the success of Geraldo Rivera's THE MYSTERY OF AL CAPONE'S VAULT. Much like its predecessor, its actual outcome proved anti-climatic. Or did it? (click on the HERE link in the description above).